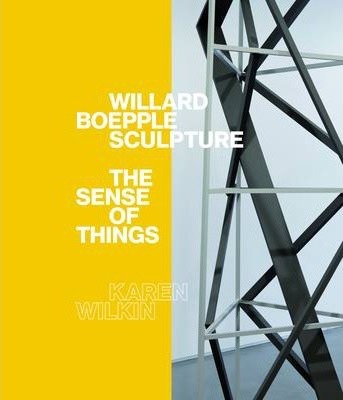 Willard Boepple Sculpture: The Sense of Things surveys the mature work of one of the most original and compelling abstract sculptors working today. The art Boepple has produced since the 1970s focuses on corporeal proportions and allusions, evoking the human body metaphorically rather than via direct figuration. This insightful yet accessible book will appeal to all those interested in sculpture and contemporary manifestations of modernism, including collectors, museum professionals and visitors, students and artists.